Three-way stopcock with an integrated extension tubing for minimizing manipulation during intravenous administration of fluids/drugs through an i.V. Catheter. Minimizes chances of mechanical irritation and infection by taking. The administration site away from insertion site. 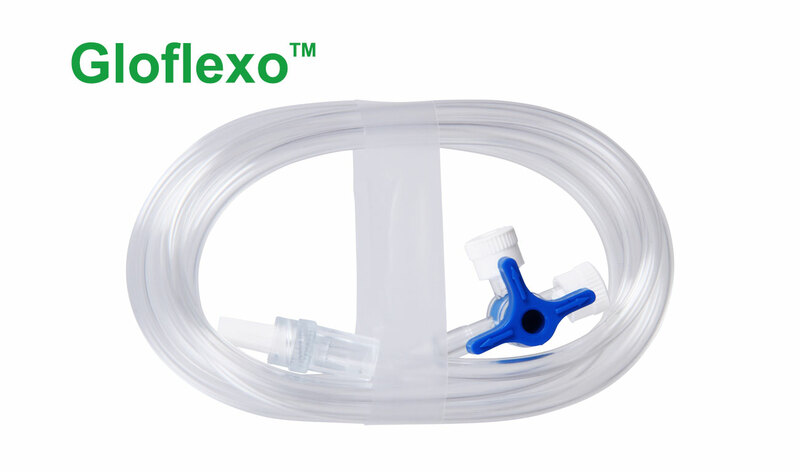 The integrated three-way stopcock offers multiple infusion lines.